Time – one of those things we all wish we had more of especially when it comes to getting home and getting dinner on the table. Here are 5 quick weeknight meals that will help you get dinner on the table fast so that everyone can sit down and eat together! 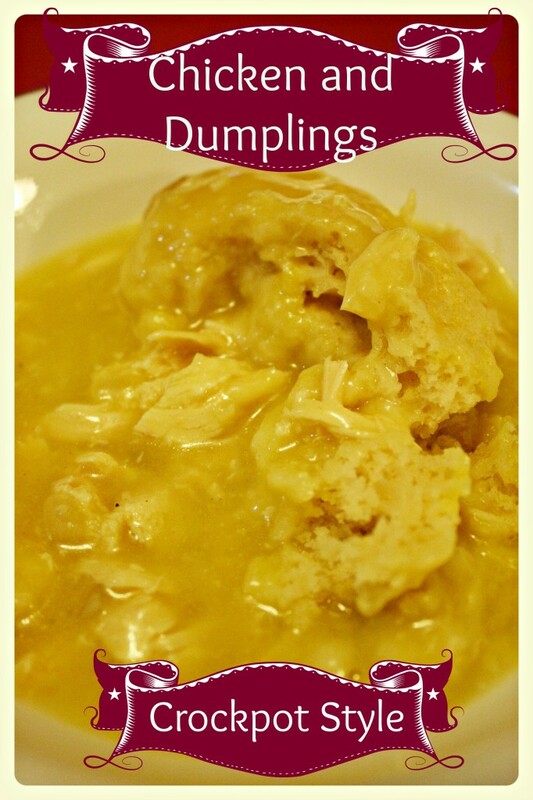 Crock Pot Chicken and Dumplings – Throw the ingredients in the crock pot and let this meal cook while you are gone for the day. When you get home, turn up the heat and add the dumplings and dinner will be ready in no time! 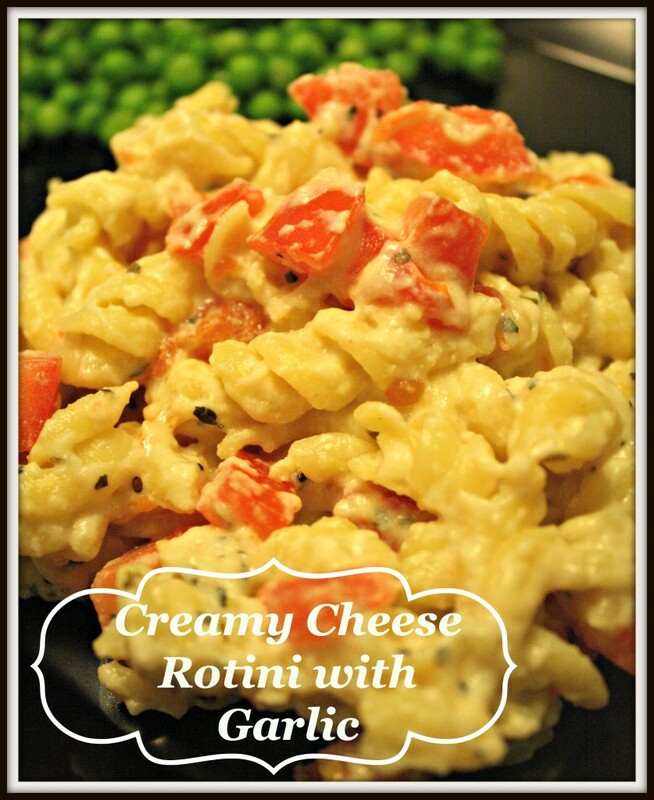 Creamy Cheese Rotini with Garlic – This dish is super quick to get on the table. All that is needed is to boil the pasta and add all the yummy cheese! 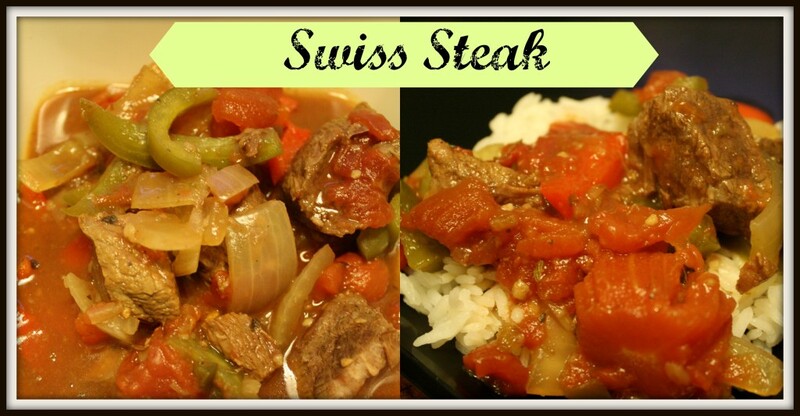 Swiss Steak – Another great crock pot meal that is quick and easy to get on the table fast. Put all the ingredients in the crock pot before heading out for the day. When you get home, fix some rice and dinner is served! 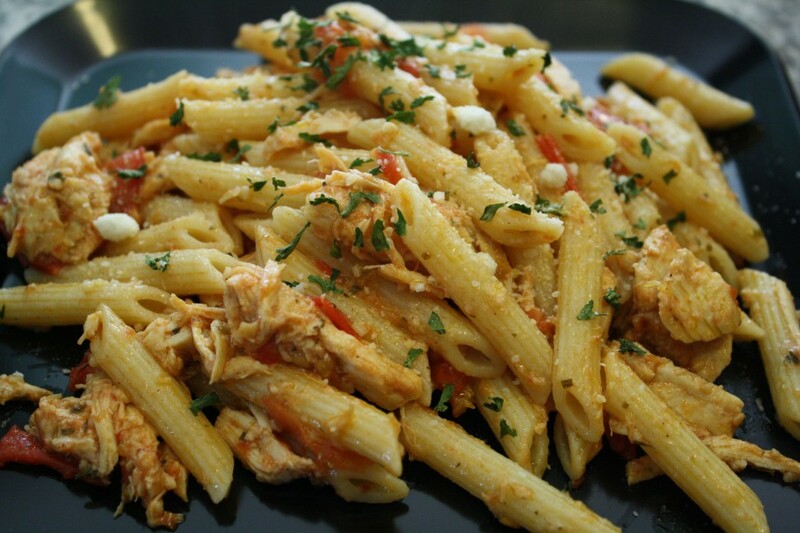 Tomato Penne Pasta – This pasta dish is easy to prepare after a long day. Boil the pasta and then dress it up with some garlic and tomatoes. If you have shredded chicken in the freezer, which I tend to, you can thaw that out quickly in the microwave and add a little protein to this dish. 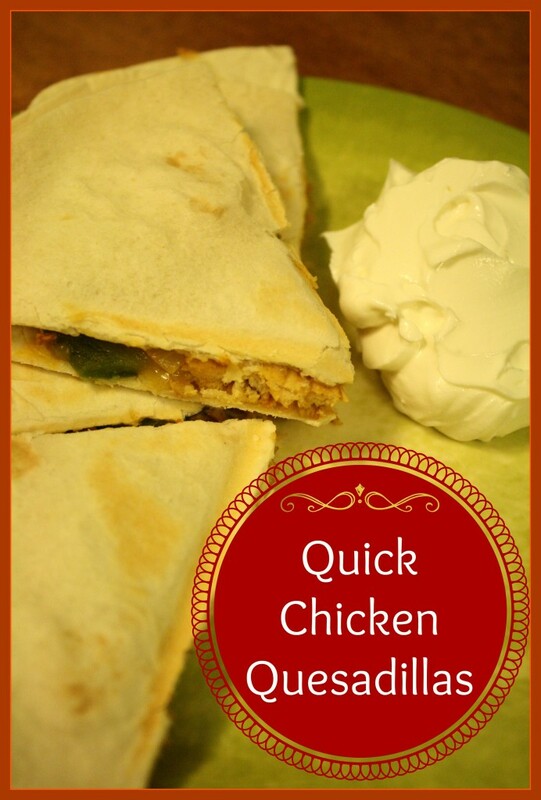 Quesadillas – This is one of those meals that we turn to when we need a fill in meal or something incredibly fast. I keep onions, peppers, and shredded chicken in my freezer. I also keep flour tortillas and plenty of cheese on hand so that we can fix this for a quick dinner or even lunch on the weekends! There are some other quick and easy options like spaghetti, ravioli, and taco night! All are great ways to get a healthy dinner on the table for the entire family and avoid the fast food or take out run. What are some of your favorite quick meals for your family? Leave me a comment below! Pasta! I’m big fan but my family didn’t really love it. But I can settle for chicken and dumplings. That looks good and easy. Glad you posted. Wonderful ideas! Stopping by from Tasty Tuesdays. Great roundup of ideas! Thanks for sharing on the weekend re-Treat link party! Hope to see you at the party tomorrow night! Quick and weeknight? In the same sentence? You are so speaking my language! I just bookmarked this page for sure. I. Want. That. Tomato Penne Pasta. Now. Thank you Courtney for stopping by! 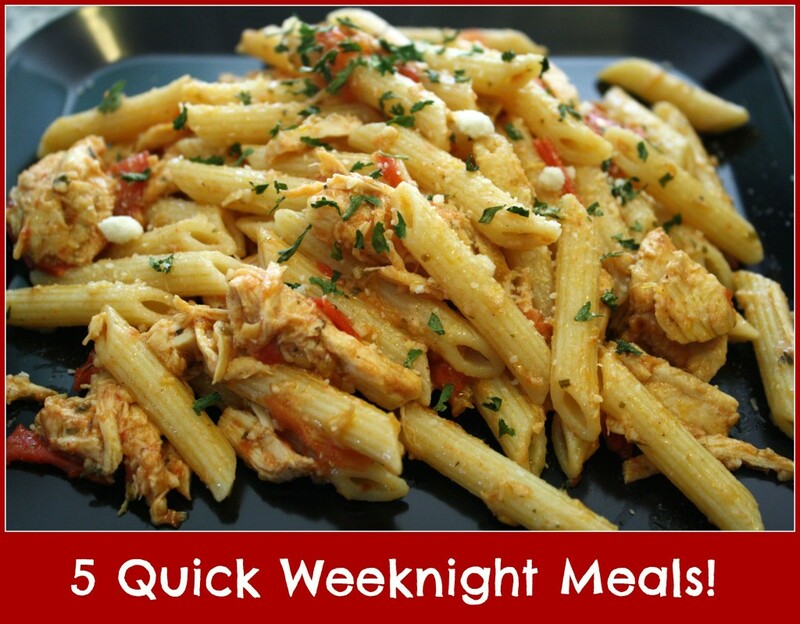 Hard to believe “quick” and “weeknight” in the same sentence but it can be done. Enjoy the new recipes! Thumbs up for pasta! It is fast and goes great with a vast selection of flavors. Pasta is usually our go to for crazy weeknights that need something fast! Happy SITS day – couldn’t comment yesterday morning so I came back! Jenny thank you so much for stopping back by to comment. Pasta usually is a quick go to around here as well. Thank you so much for visiting!